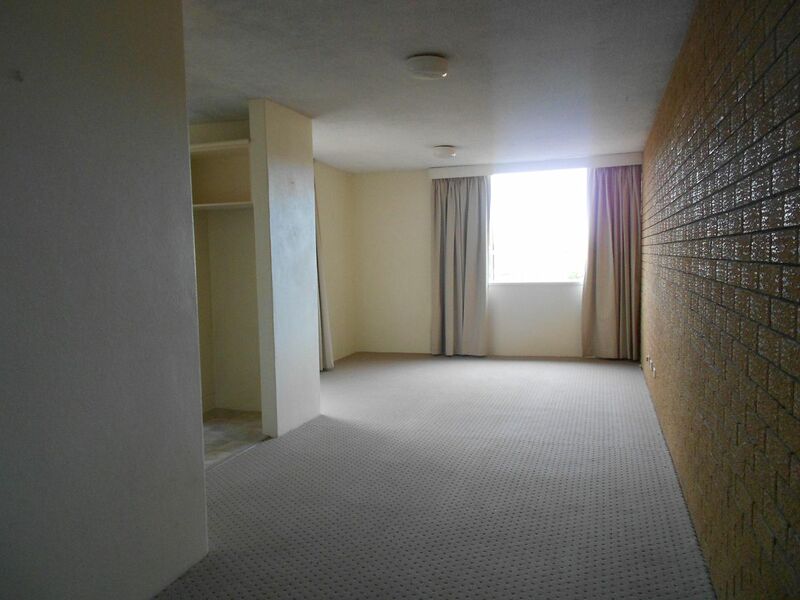 You won't regret inspecting the 2 bedroom unit. 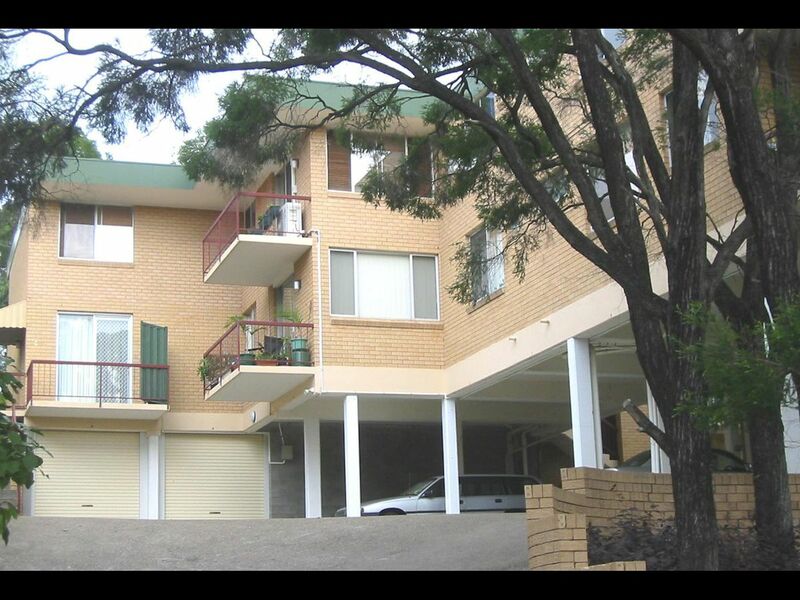 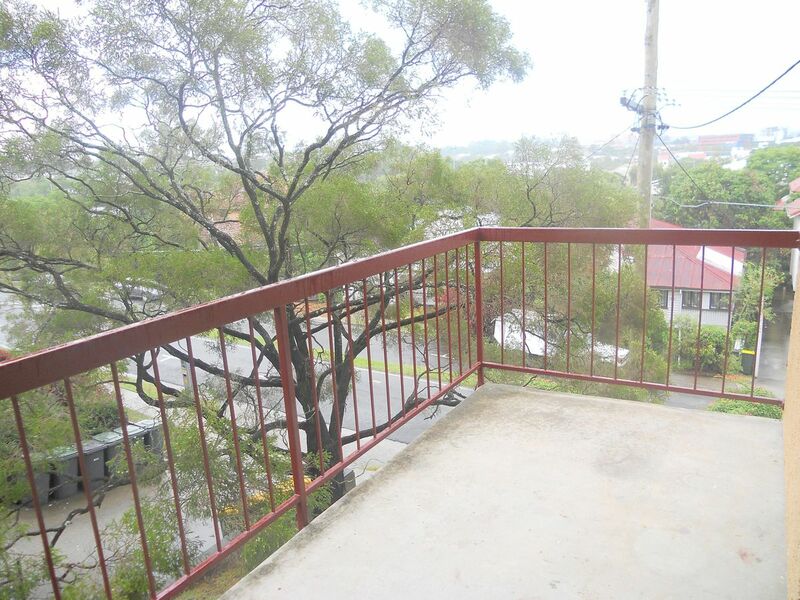 Just a quick walk to Wesley hospital and surrounding parks, great northerly views from living & balcony. 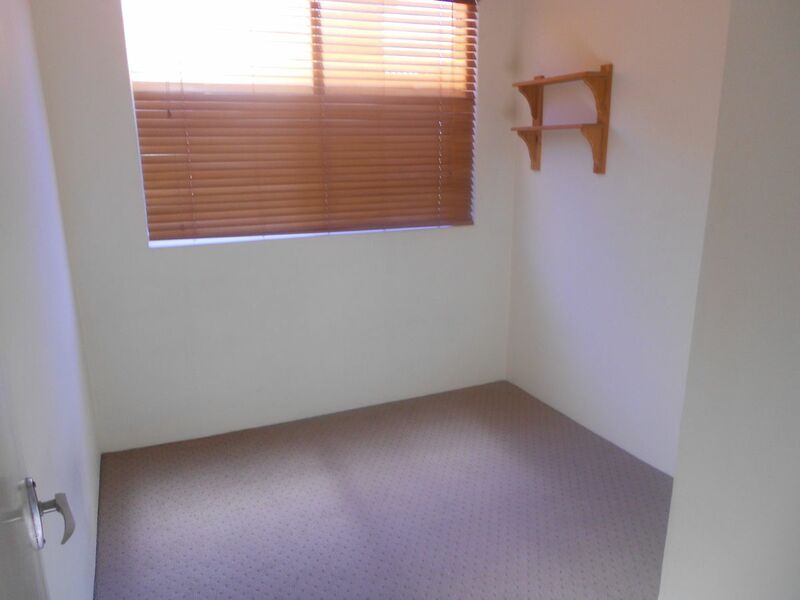 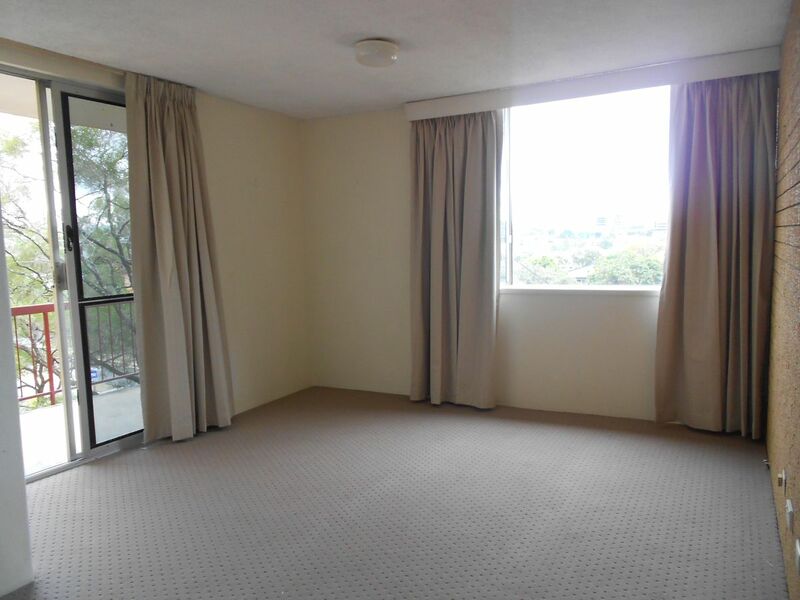 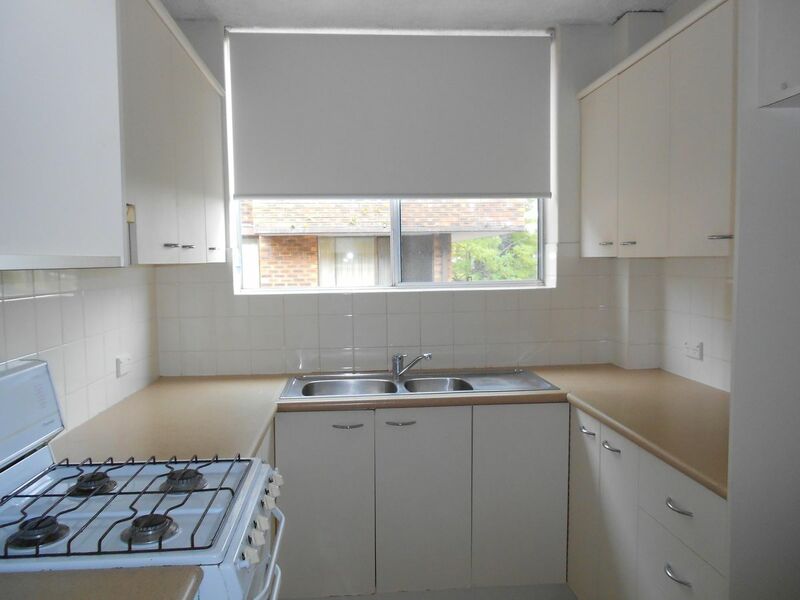 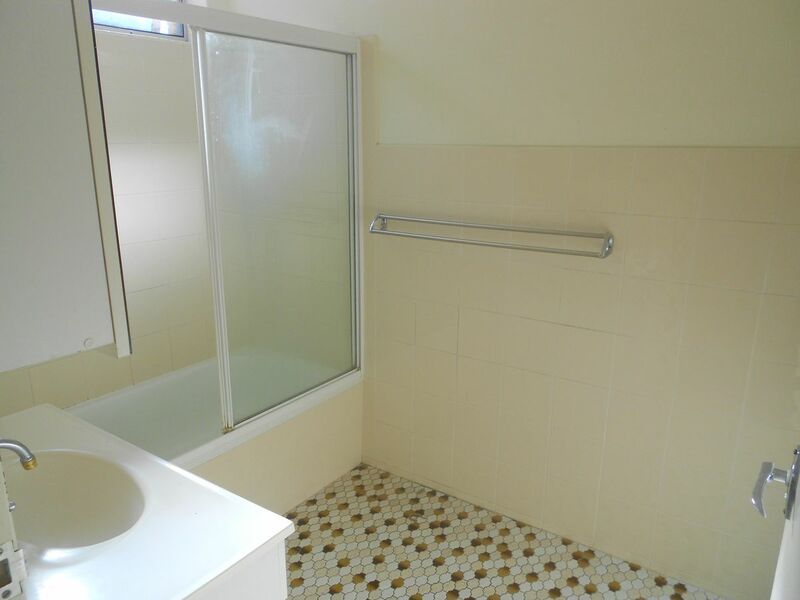 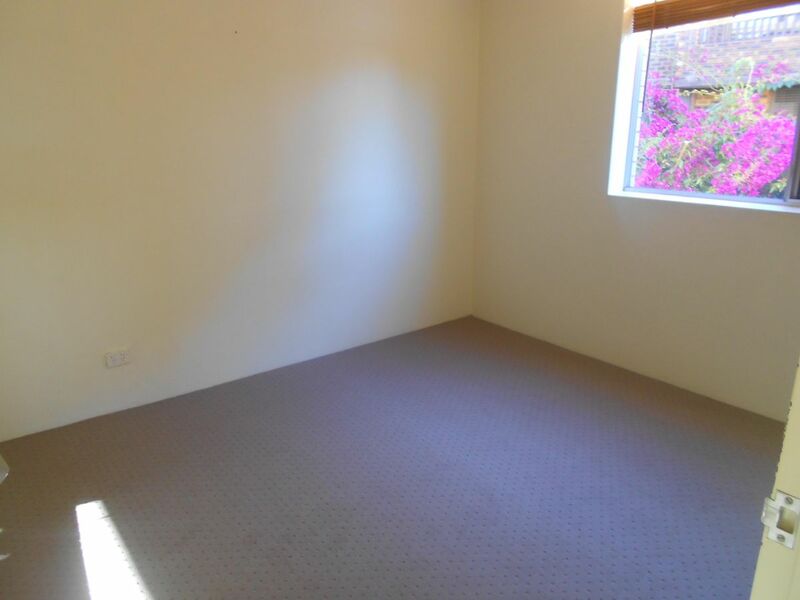 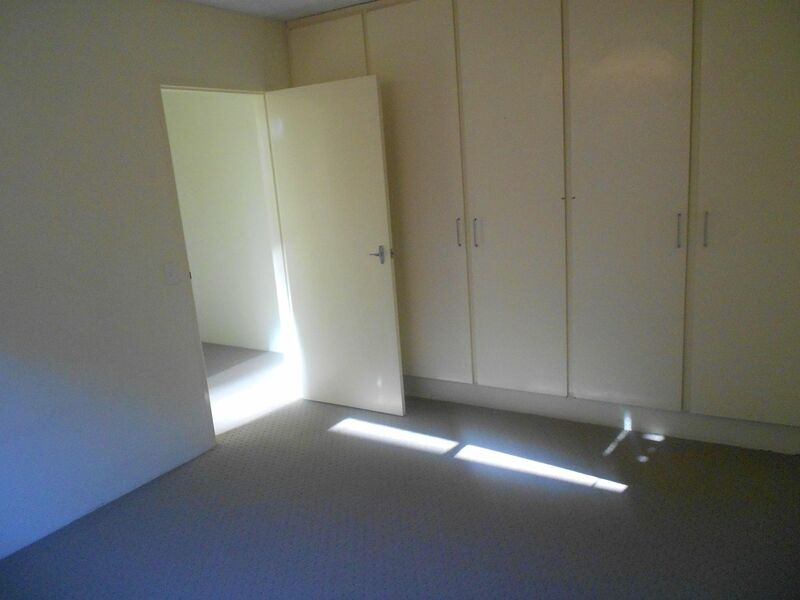 This unit offers security screens, gas stove cooking & lots of space to move around.